I am so excited about today’s Youtube video!! Dr. Lee is a Dermatologist and well known in the social media community for her Instagram and Youtube channel: Dr. Pimple Popper. 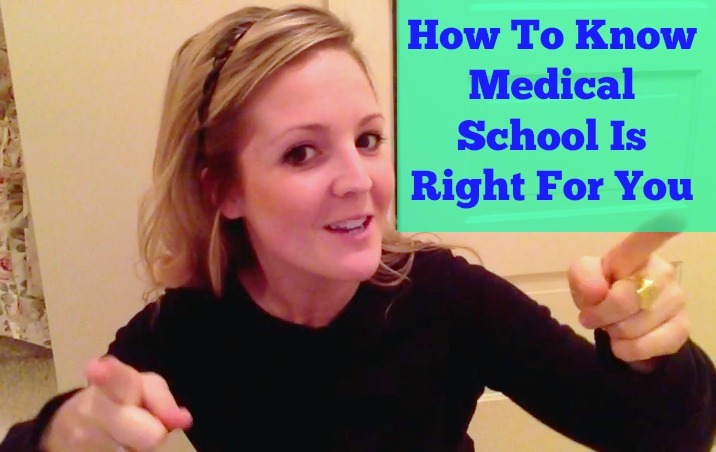 She has some great career advice and tips for those interested in Dermatology. I hope you like this interview! Wow, thanks a lot! 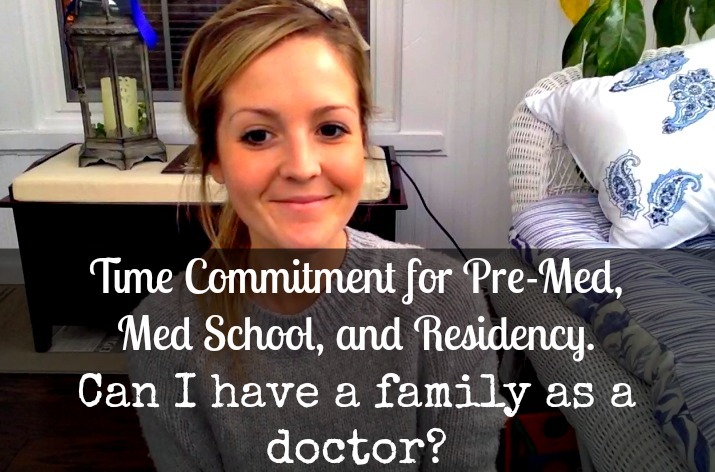 Could you do an interview with a Neonatologist or a Pediatric Cardiologist too? That would be great! THANK YOU so much for doing this video!! I absolutely adore Dr. Sandra Lee and am so happy you interviewed her! Dermatology is the specialty I’m looking into and was psyched to see you posted a video with my derma-idol! I appreciated her honesty about the profession and her alternative specializations. I discovered this semester how expansive the field truly is and became even more intrigued with the speciality. Awesome video!! It’s so great to see interviews with women who are physicians to see what it’s like on the other side after med school/residency. Please please a video with a female surgeon as that is the field I plan on entering. Loving the videos. 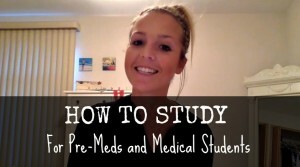 I surprisingly love hearing from all different fields, even though I am studying to be a dietitian. It’s great insight, so thanks for that! I am super keen to hear an interview between you and a dietitian though! Please!! Hi Lana! Thanks so much for your comment! I am working on an interview with an RD so stay tuned!